Sample informational interview letter. 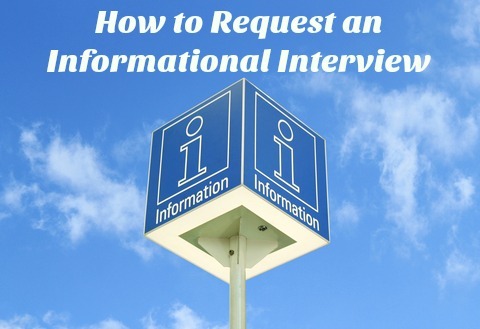 Use this letter to set up your information interview and prepare to get the most out of the meeting. Whether you are looking for information and advice about an industry and a career or you are hoping to use the meeting as a networking opportunity, this sample letter asking for an informational interview will help you get the face to face meeting. The first step is to find a contact for the meeting. Usually it will be a person who you don't know personally but who has been referred to you. I am writing to introduce myself and ask about your willingness to meet with me to discuss careers in the advertising industry. I will be graduating with a degree in Visual Communication Design from Purdue University in May and I am seeking information about career opportunities in this field. Professor Richards suggested that you would be the right person to answer my questions because of your extensive experience and outstanding reputation in this industry. I would like to emphasize that I am not seeking a position with your company, I would simply welcome any career advice or information you can offer me as I explore my options. If you are able to spare the time, I would like to meet with you briefly to learn more about your career and the industry. I am available every afternoon and I hope to hear from you soon. You can use this letter when you do not have a personal referral and you are approaching a contact cold. I am writing to introduce myself and ask for your help in finding out about careers in business development. I will be completing my BSBA degree at Northeastern University in June and I would like to learn more about career options in this field. Your profile on the company website details your extensive experience and considerable achievements in business development and I would welcome any advice and information you can offer me. I would like to clarify that I am not approaching you to find a job in your company, I simply want to gather information that will assist me with my career decisions. Thank you for considering my request and I hope we can meet soon. I will contact you next week to see if we can arrange a time that is convenient for you. An informational interview letter is a good way to get your networking activity started. This complete informational interview guide will show you how to prepare for and conduct the meeting. Looking for an internship? 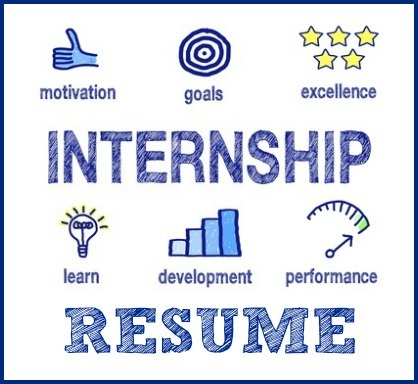 Use these excellent internship resources to help you. 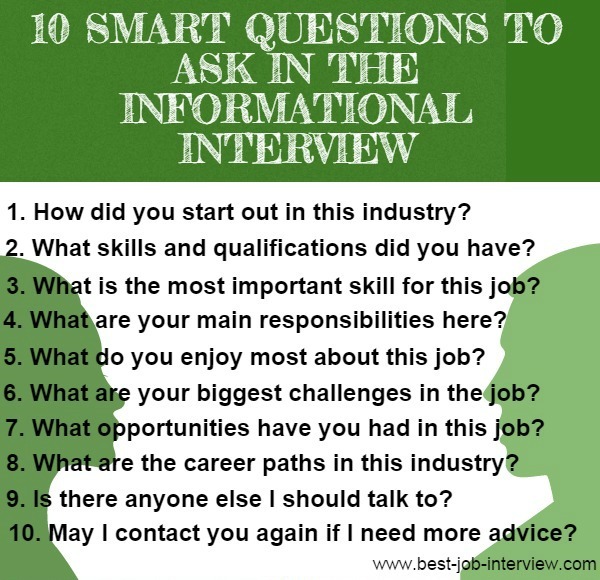 Students often use informational interviews as an excellent stepping stone towards their chosen career. Useful student job interview help.